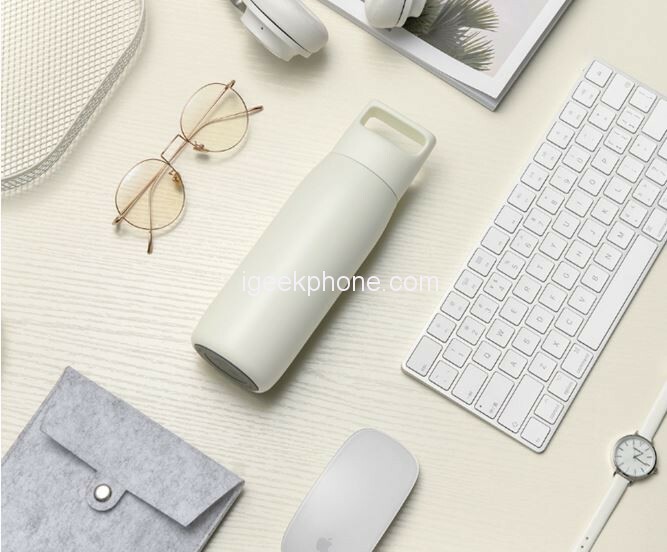 The XIAOMI FunHome Portable Thermos Cup 450ML with Tea Filter is made of 316 stainless steel: The coating is made of high quality 316 stainless steel, resistant to acids and corrosion and easy to clean. It is designed of the integrated ring handle:: Integrated ring and cover handle design, seamless and zero gaps, strong and durable. 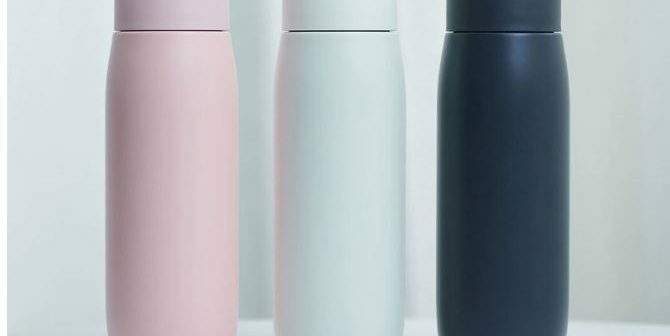 It comes with some features which include Exquisite filter design for Tea: Equipped with tea filter, to make tea more comfortable. 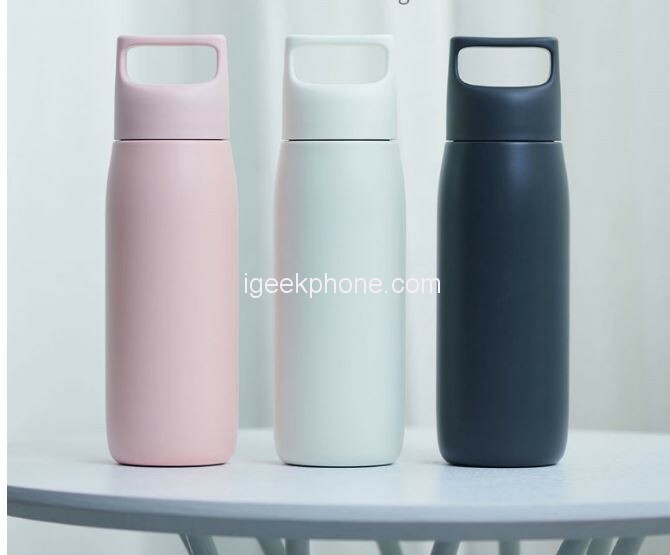 360-degree seal Watertight: The food product can be contacted with silicone material, top cover, silicone ring and cup mouth, 360 ° gasket, really dripping water, easy to perform. 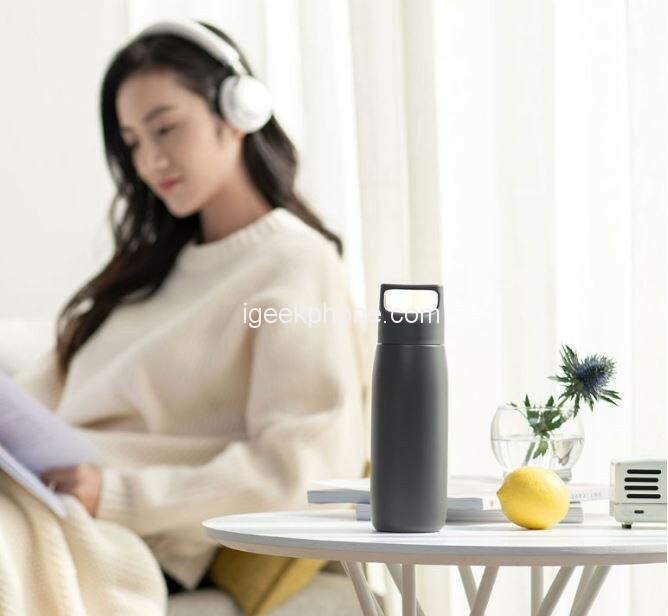 Insulation test: The opening of the product must be placed at a specified room temperature of 20 ° C for more than 30 minutes and tested at a hot water cover of 95 ° C to determine the water temperature of 0-12 hours at the same room temperature.